Group Policy Editor is a tool that helps administrators manage policy settings in Microsoft Management Console (MMC) snap-ins. 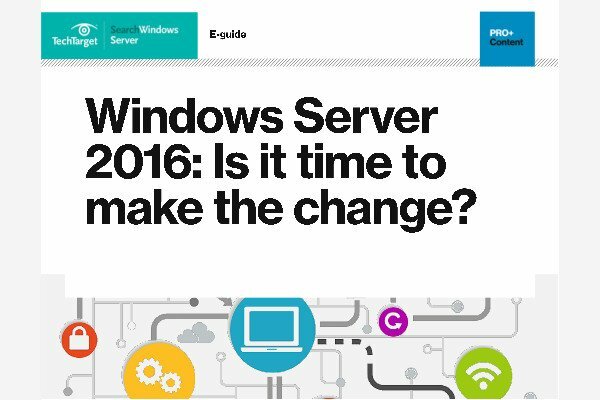 It can be found on all versions of Windows Server since the release of Windows Server 2003. Group Policy Objects (GPOs) store the policy settings set by administrators with GP Editor. Until the policies are applied by the system, those settings do not take effect. Extensions that work with GP Editor include administrative templates, security settings, software installation and remote installation services.